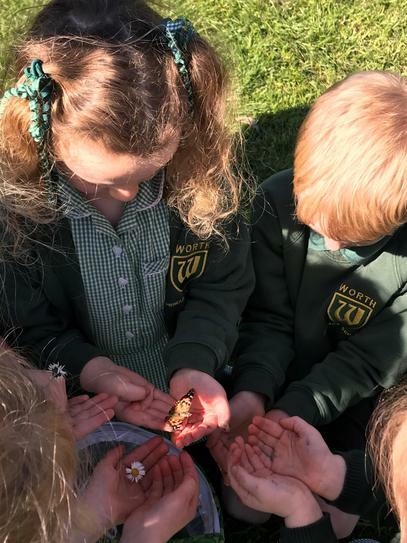 This half term, our Reception children have been nurturing caterpillars in their classroom using a chrysalis station. 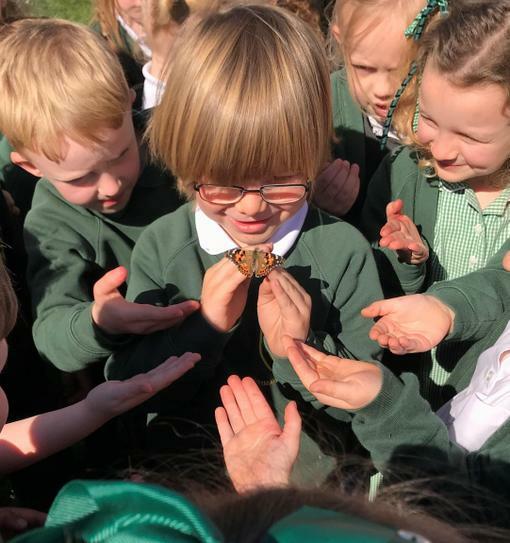 Those caterpillars have now turned into big, beautiful butterflies and have now been released from school. 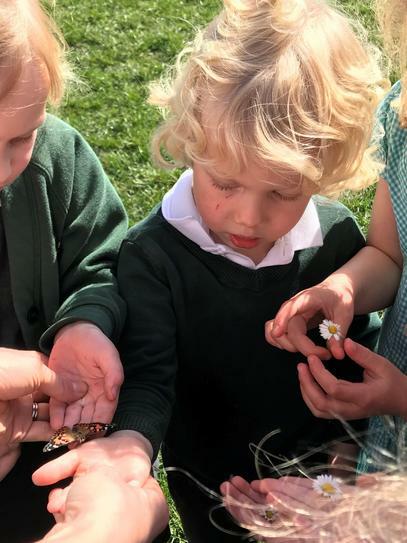 The children loved seeing how they changed over time.